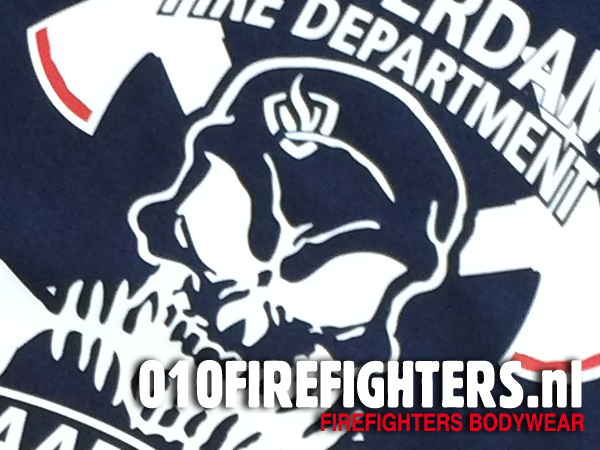 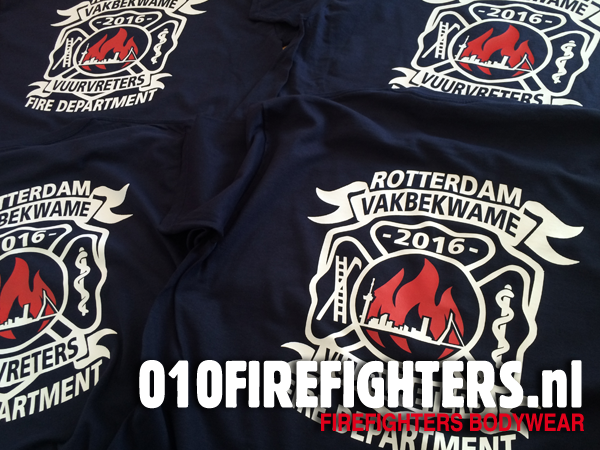 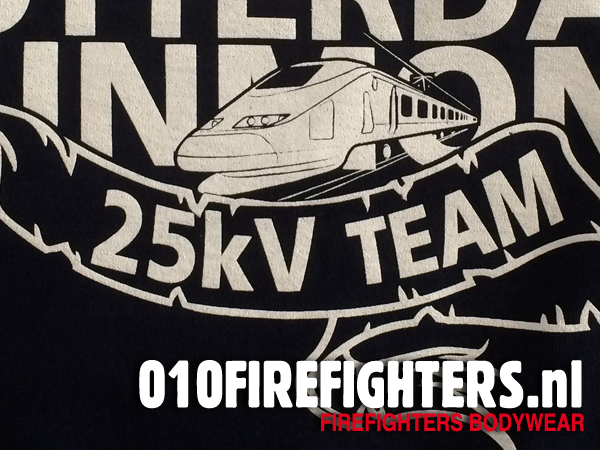 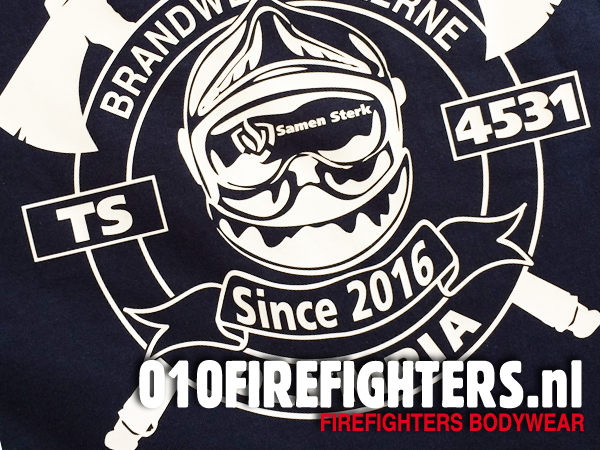 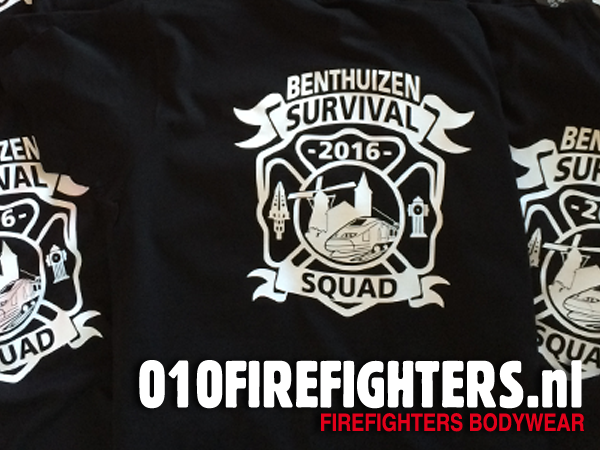 010FIRE shirts – Rotterdam Fire Dept. 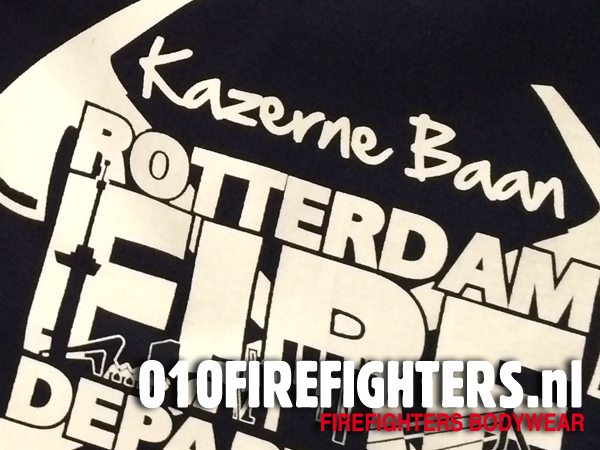 Kazerne Groene Tuin – Home of the Rescue. 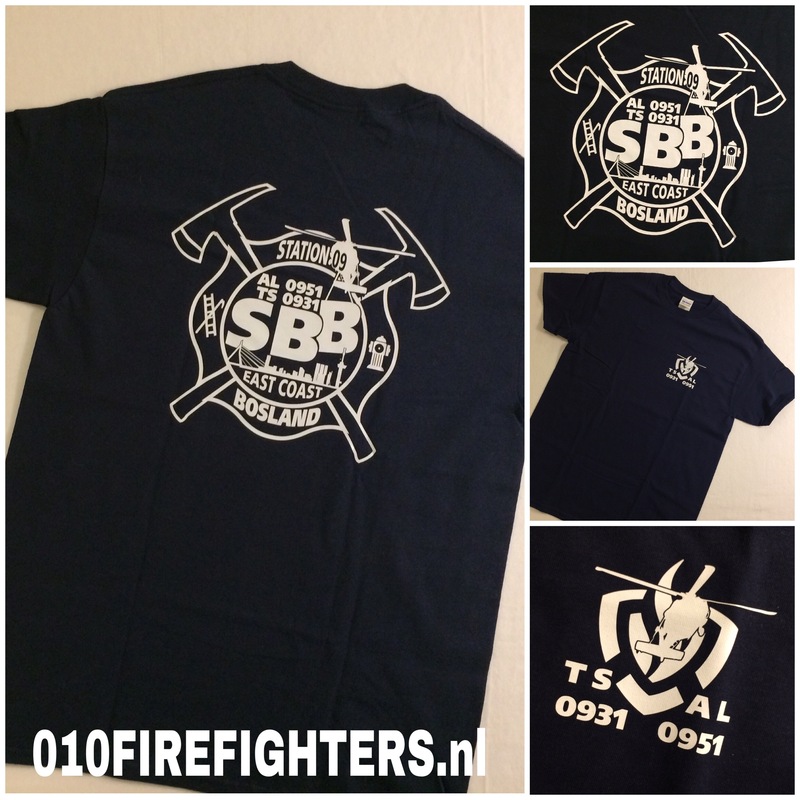 The Hague Fire Dept met Skyline.